Albuquerque, NM.- Join Fr. 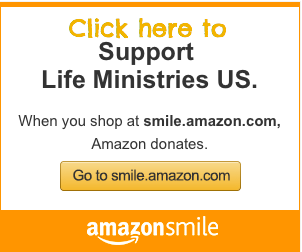 Stephen Imbarrato director of Life Ministries U.S. to PROTEST Planned Parenthood, AMERICA’S LARGEST ABORTION PROVIDER. Planned Parenthood performed 332,757 abortions in 2017 and according to these numbers, 911 babies were killed every single day in that year. 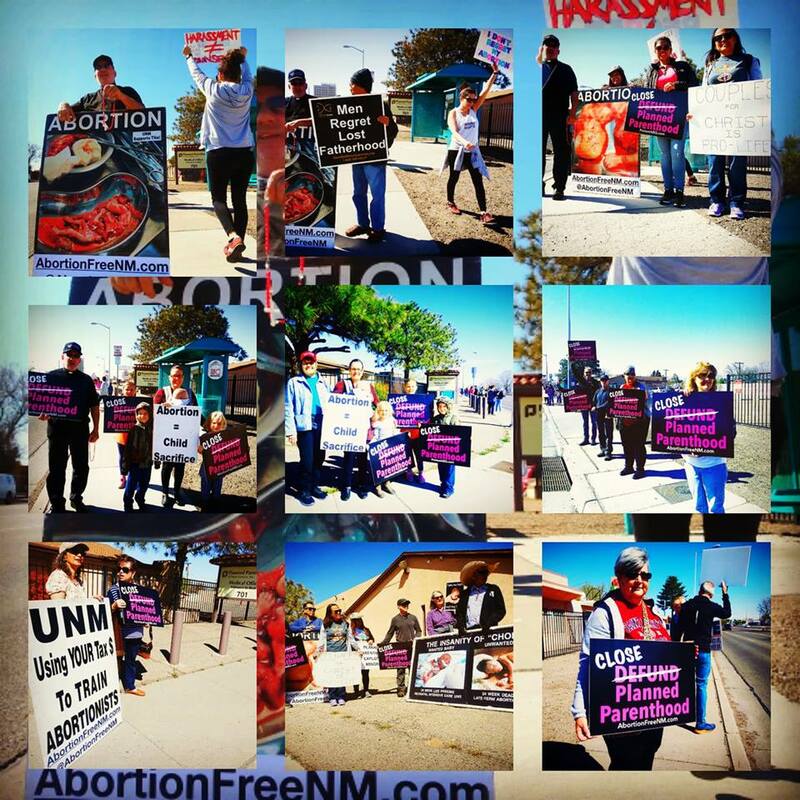 New Mexico has one Planned Parenthood surgical abortion center that is located in Albuquerque which is the site of this protest. Please join us and bring friends and family out to this peaceful, prayerful event as we stand up for the lives of the unborn in New Mexico.